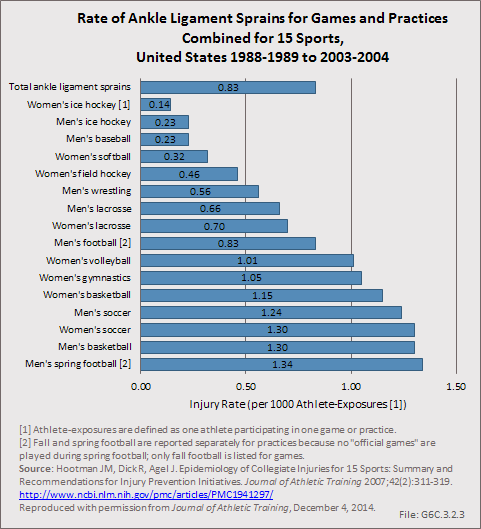 Sports are integrally woven into the fabric of American society. 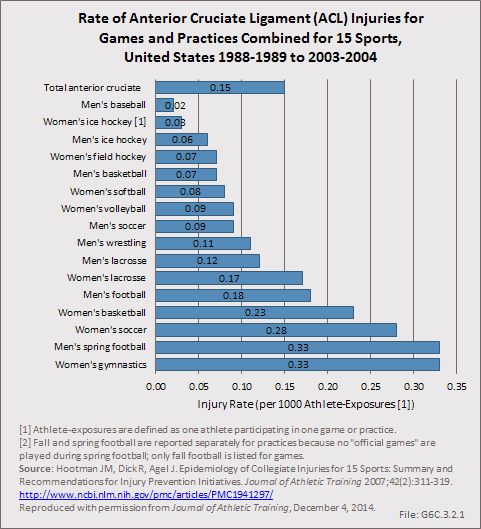 From fandom, through recreational athletics, all the way to participation in professional athletics, sports are an important facet of our lives. 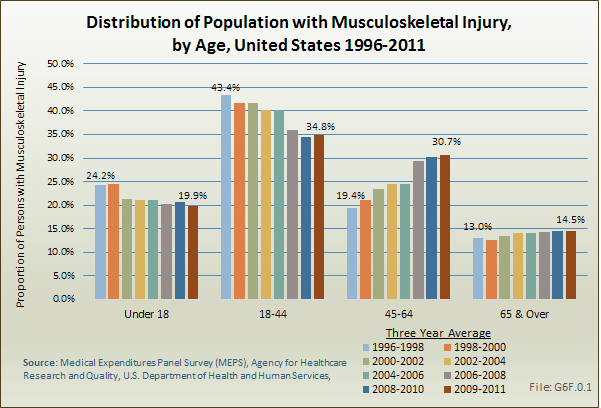 Over the past few decades, an increase in participation in both youth sports as well as recreational activity has been noted—with a resultant increase in both acute and chronic musculoskeletal injuries. 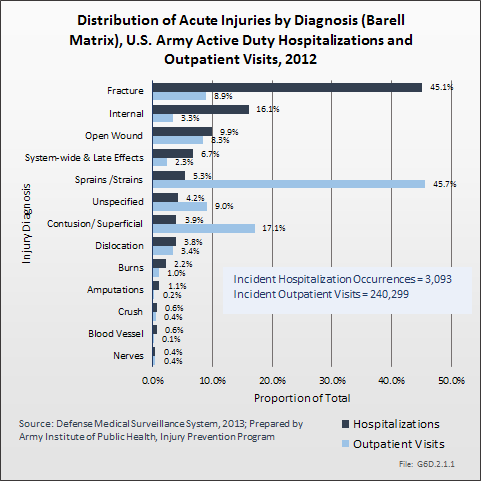 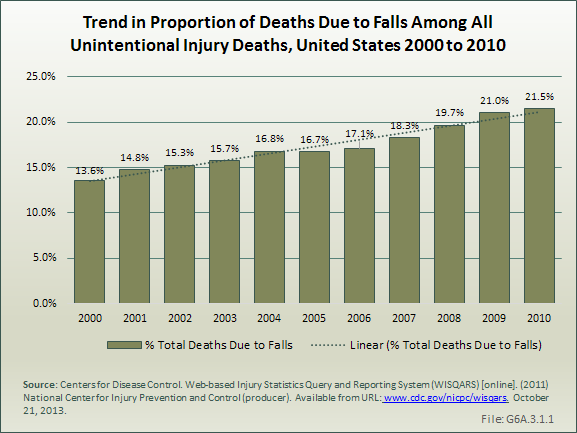 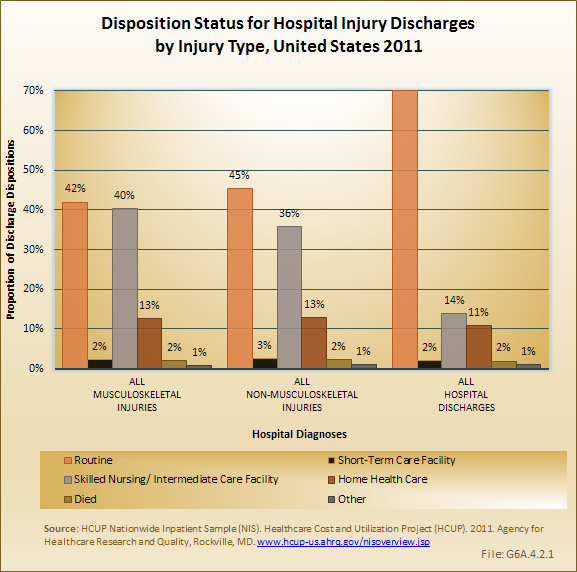 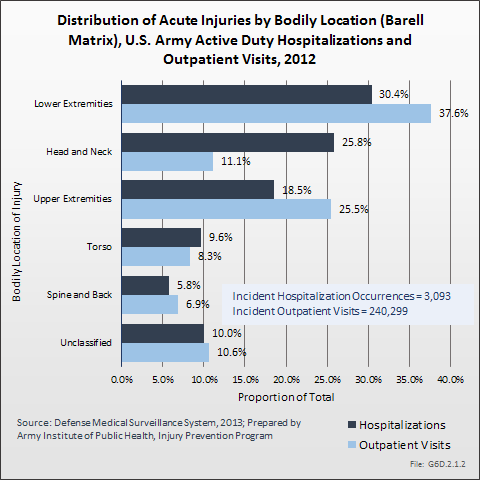 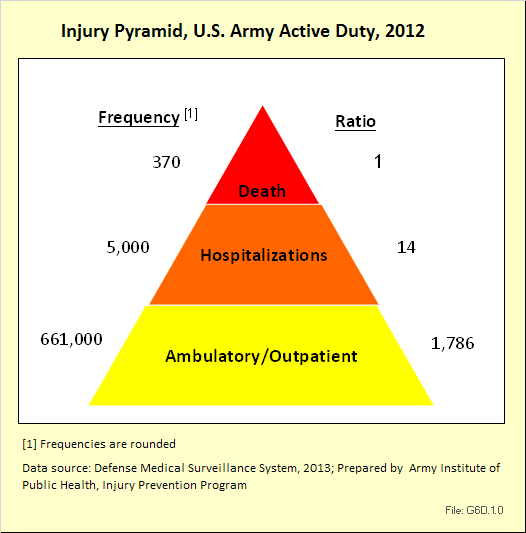 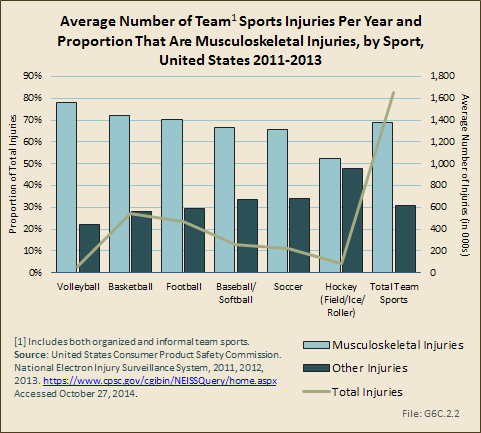 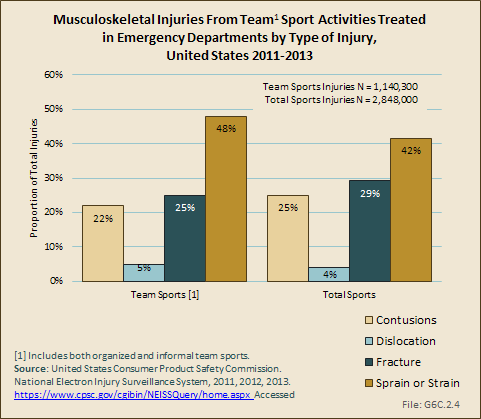 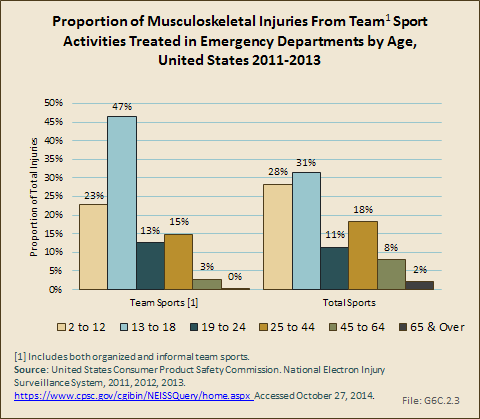 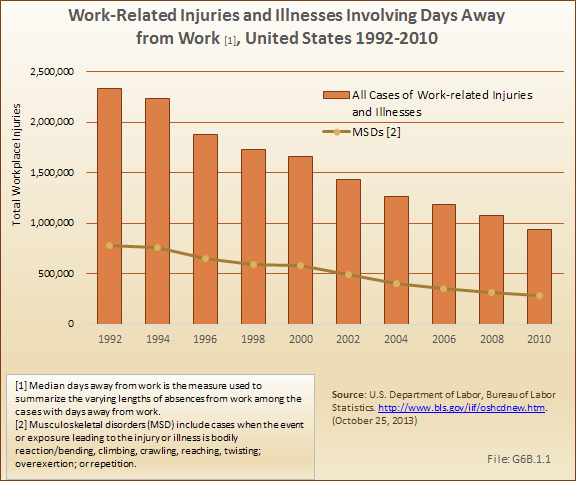 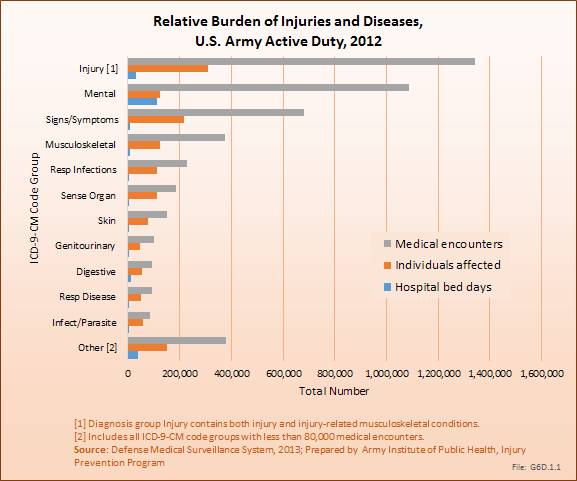 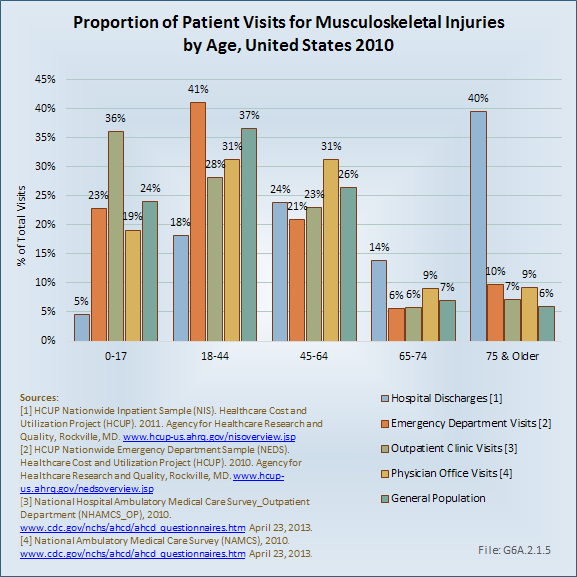 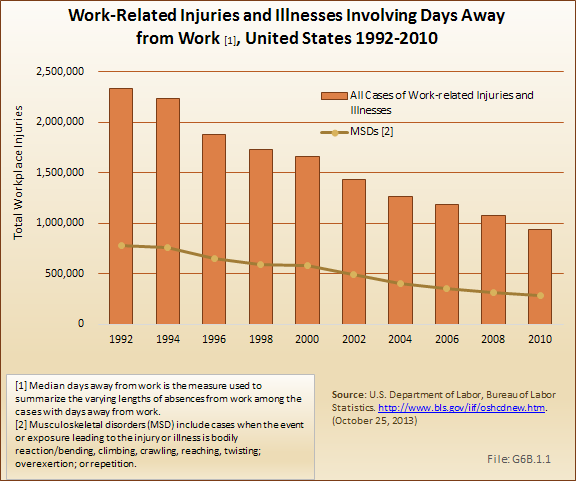 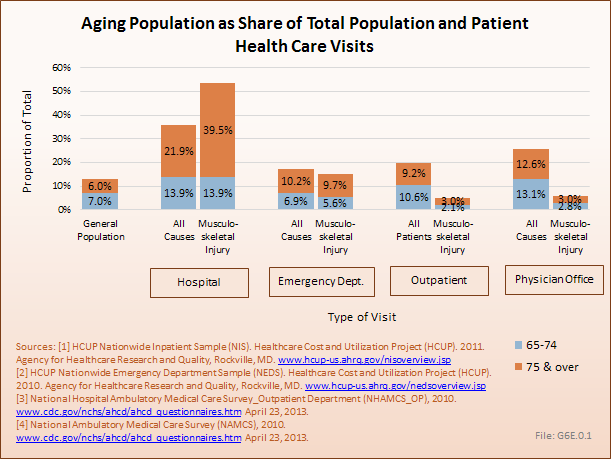 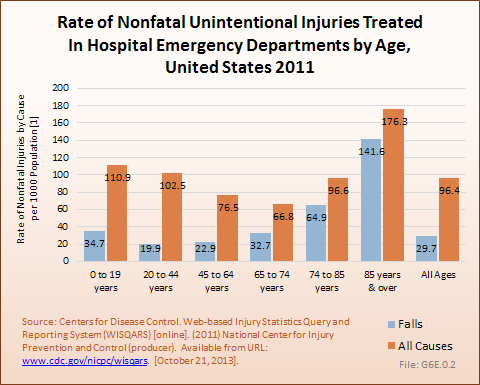 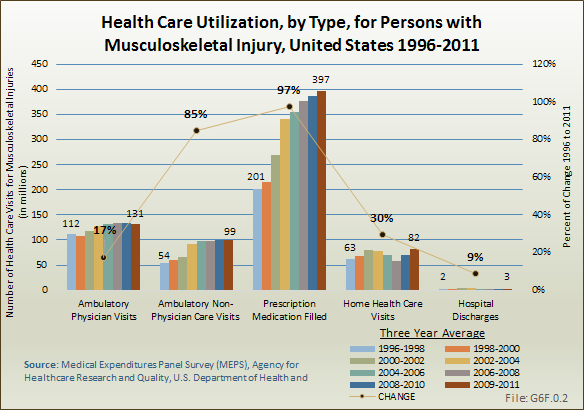 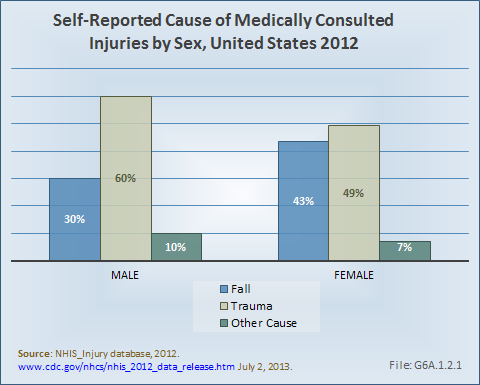 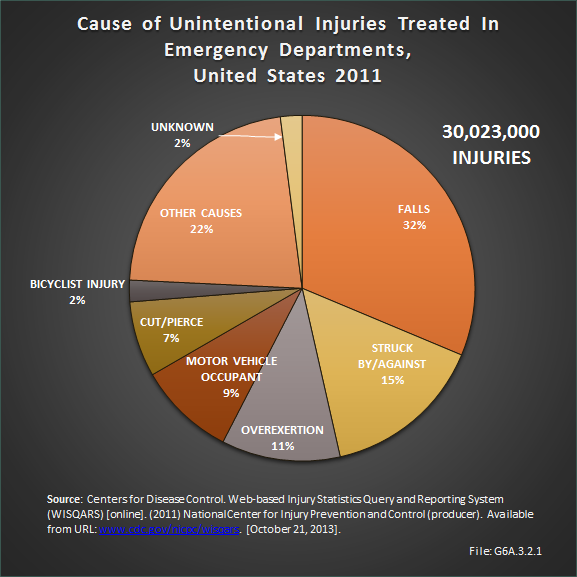 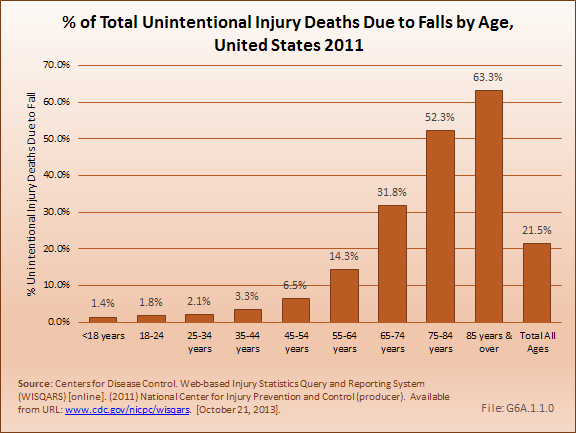 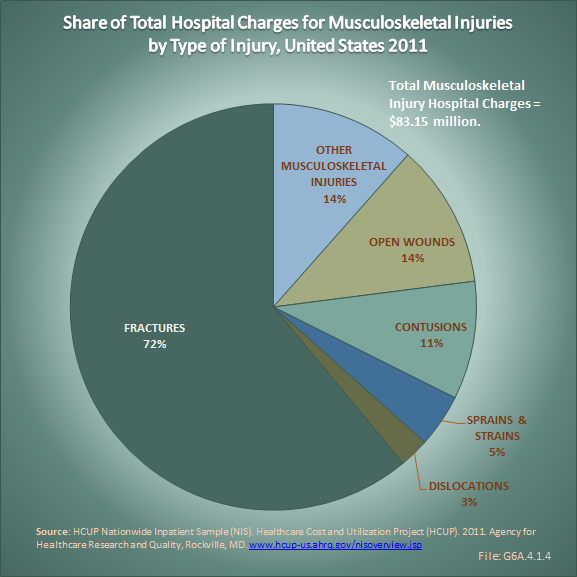 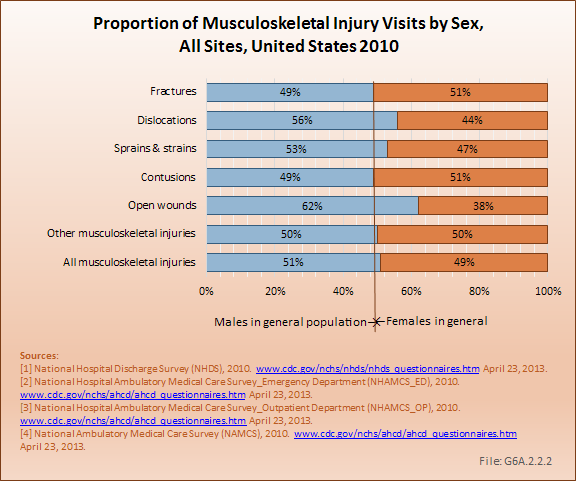 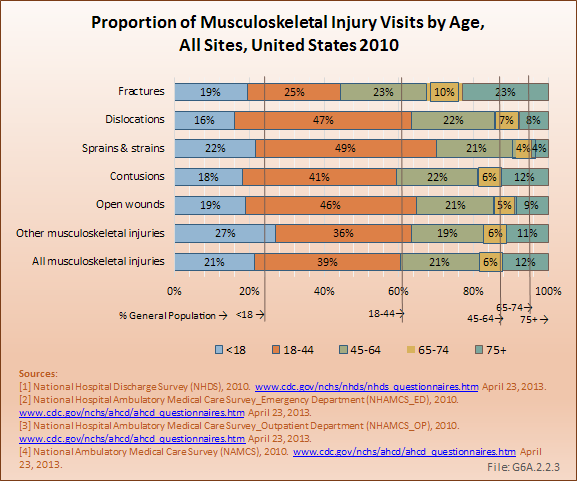 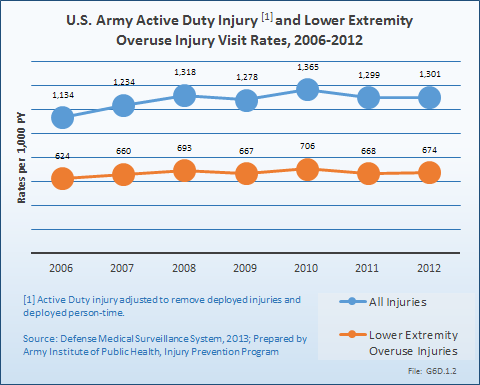 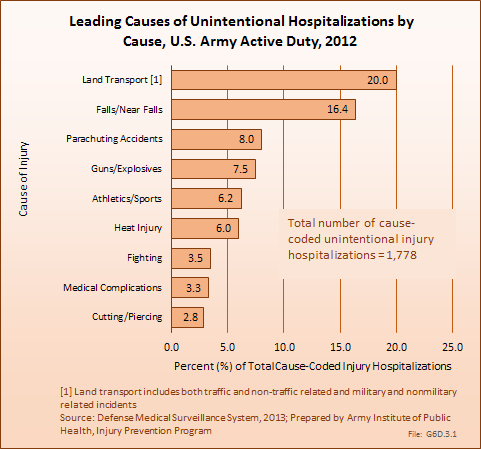 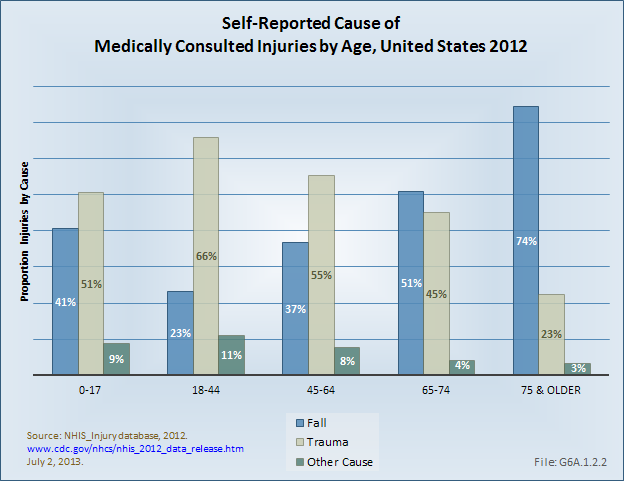 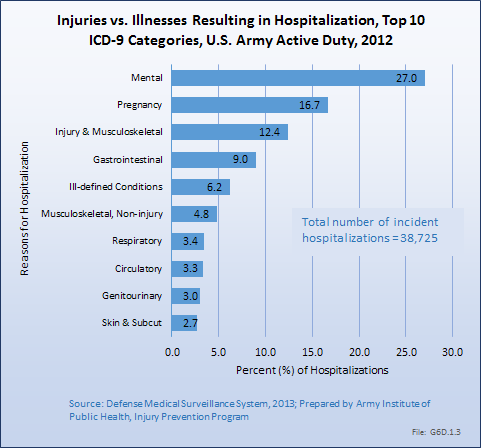 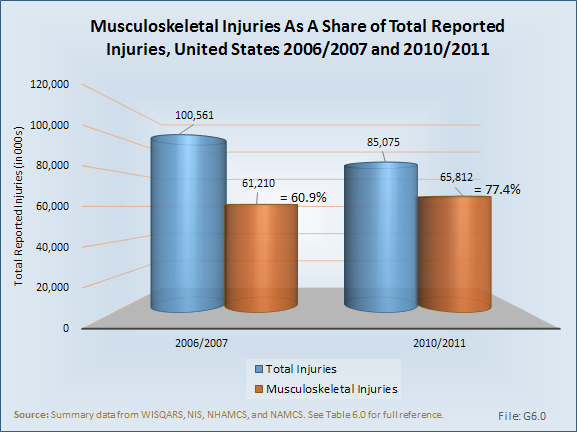 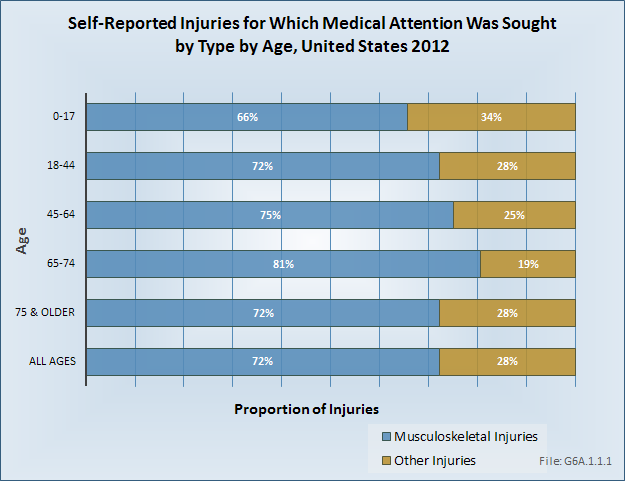 The goal of this section is to provide an overview of the epidemiology of athletic injuries currently in the US population. 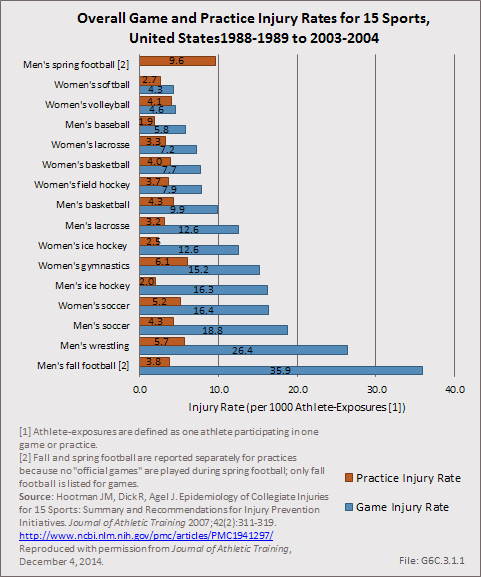 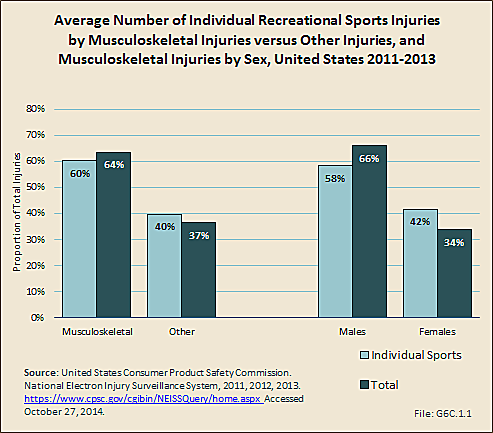 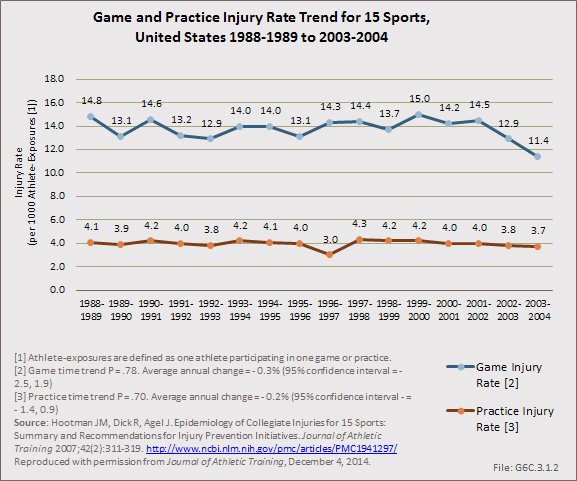 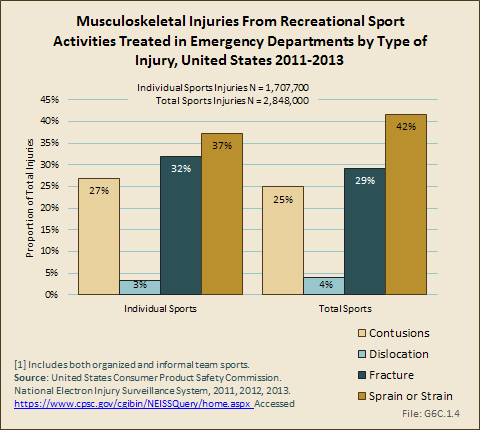 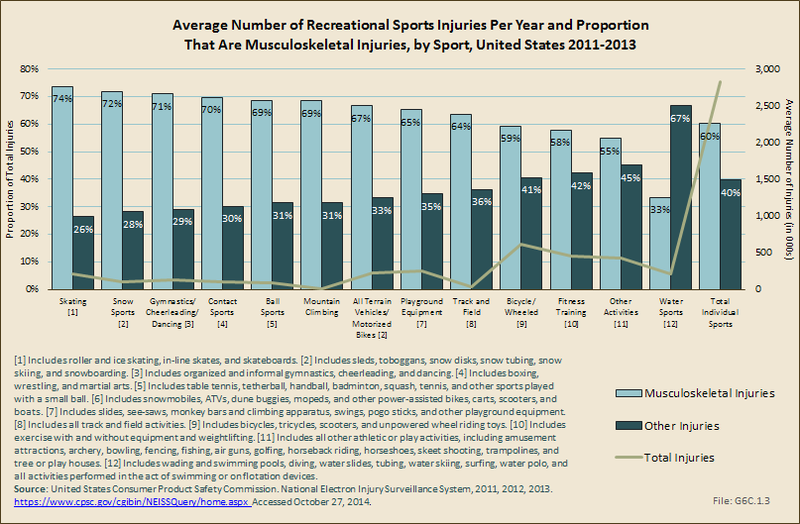 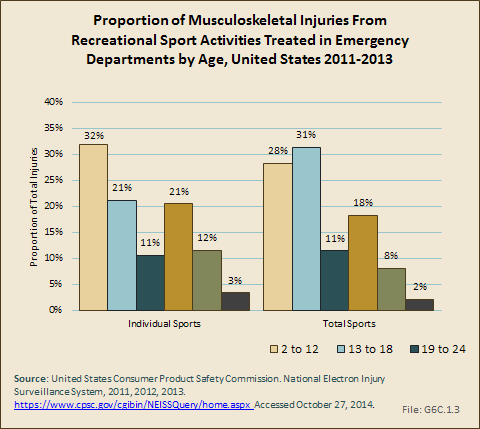 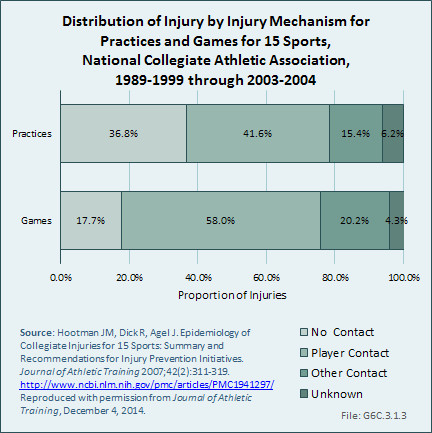 As we ascend the athletic ladder from recreational activities to professional sports, we note an increase in participation and injury data available. 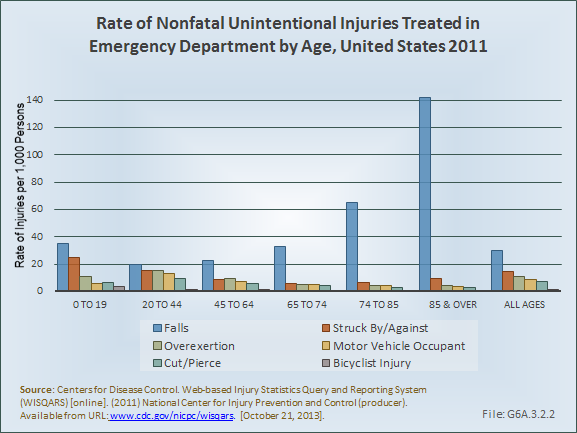 However, the lowest levels of athletic participation—eg, the middle-aged person who begins jogging for fitness, the 12-year-old who rides a bicycle—have poor mechanisms for the study of associated injuries despite a high anecdotal injury rates. 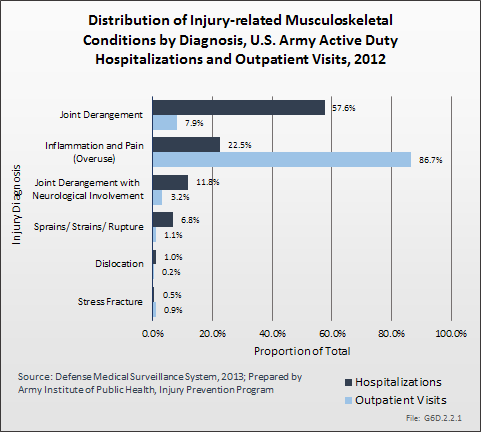 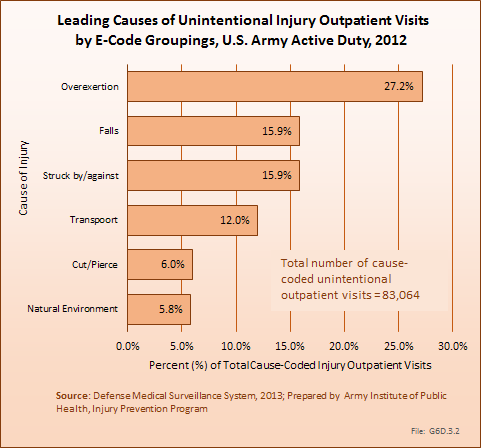 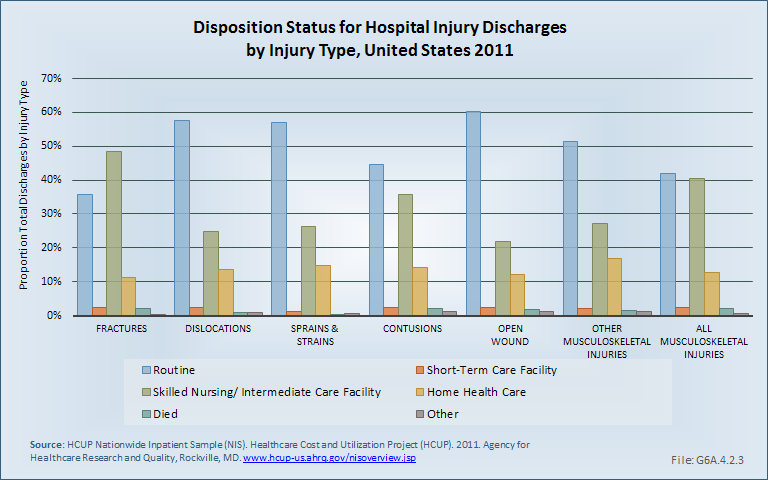 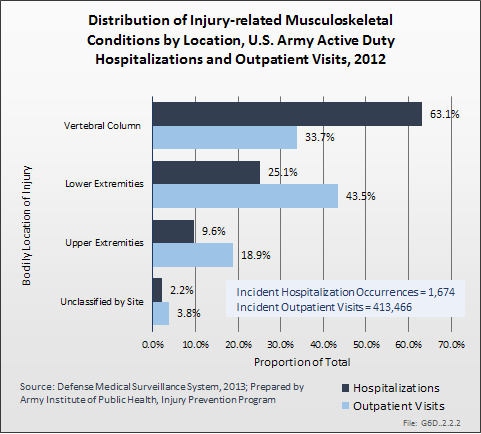 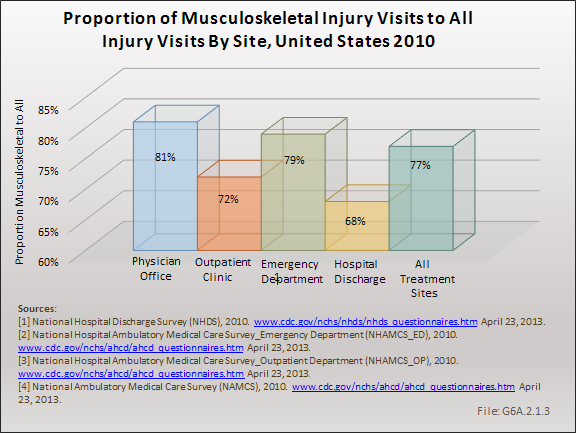 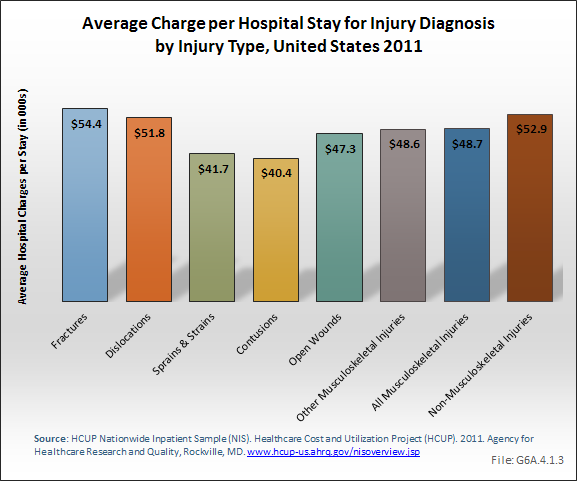 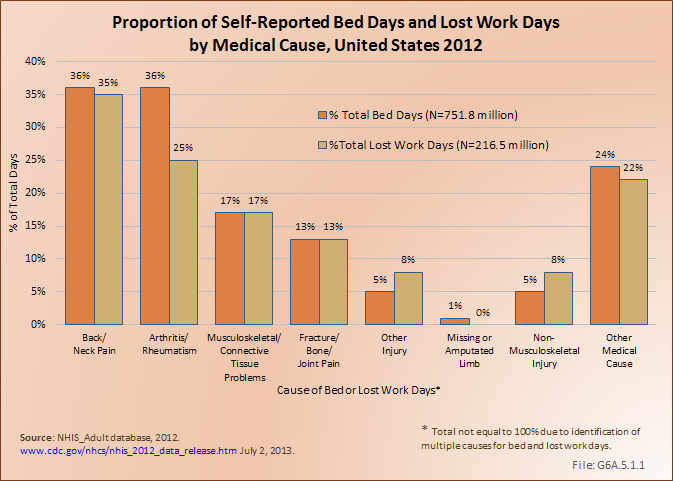 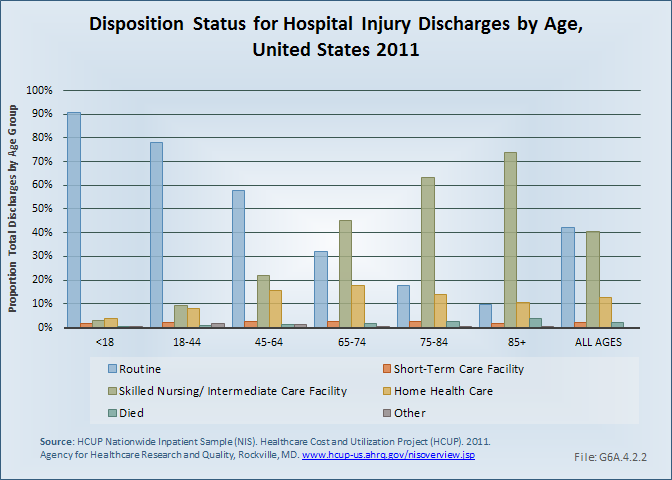 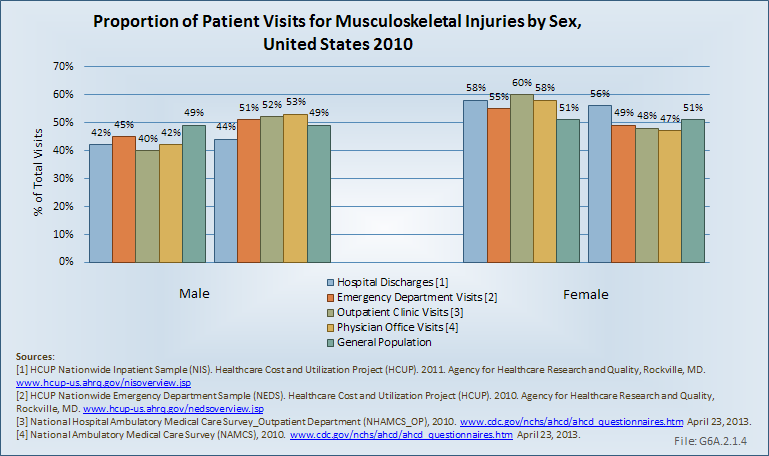 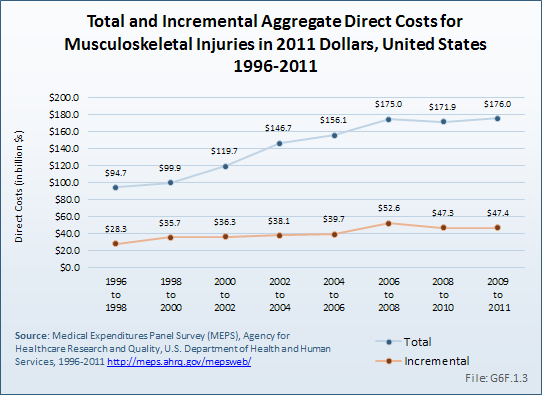 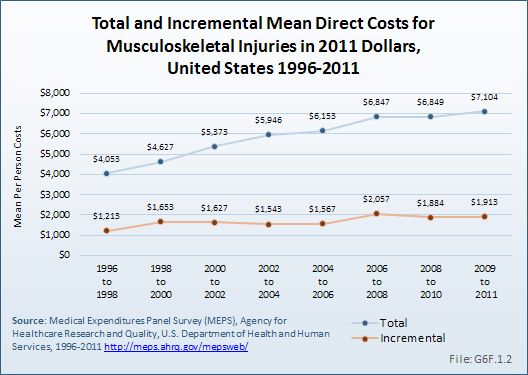 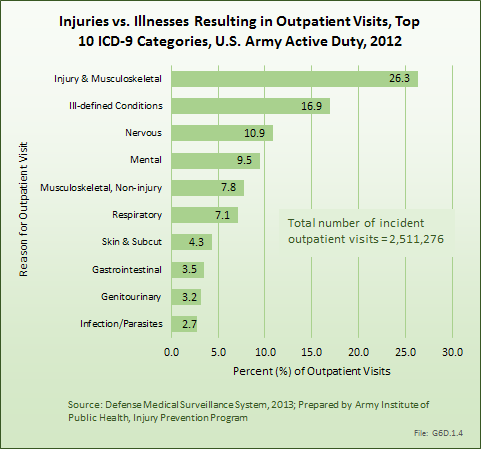 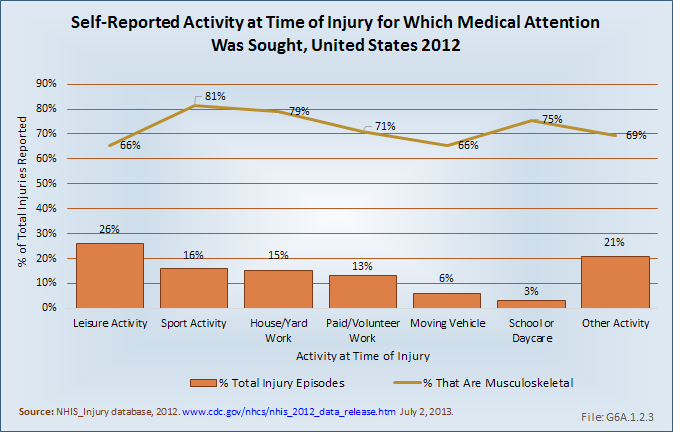 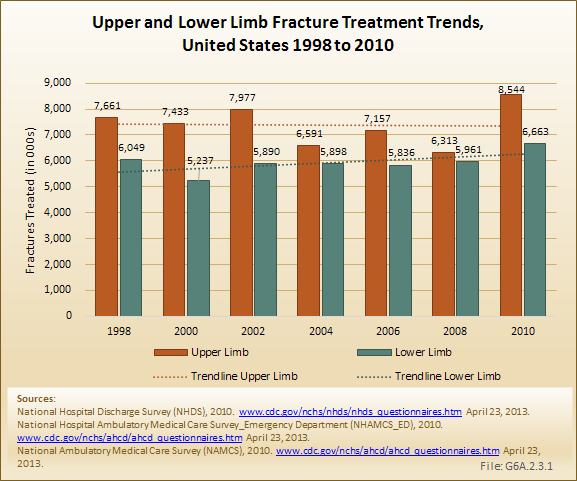 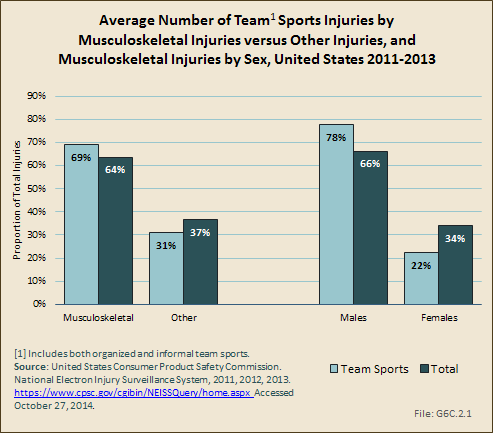 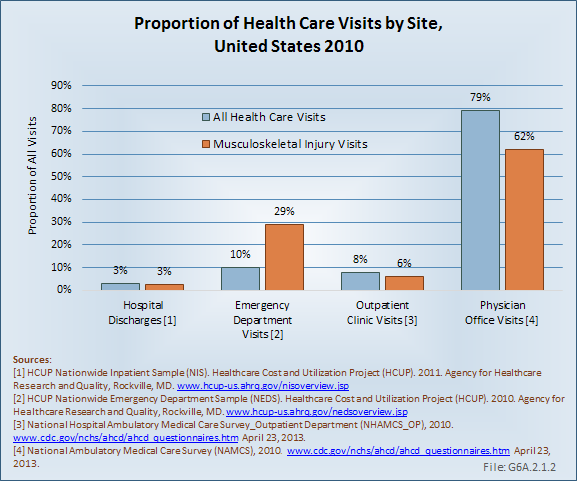 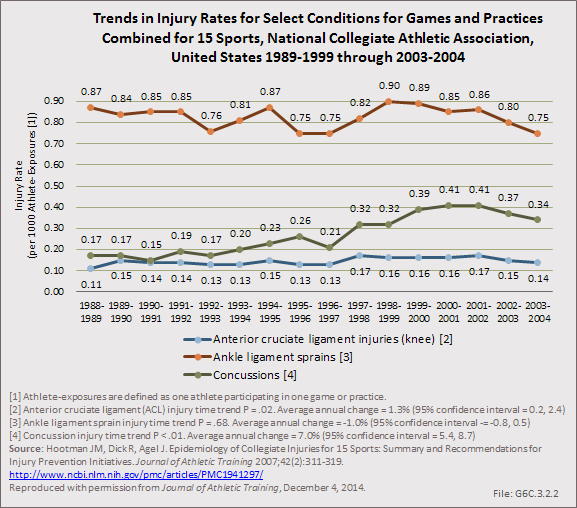 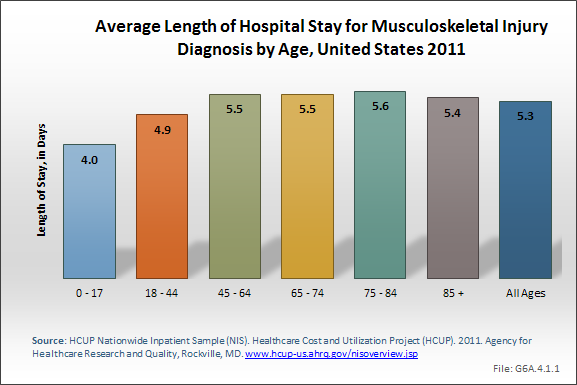 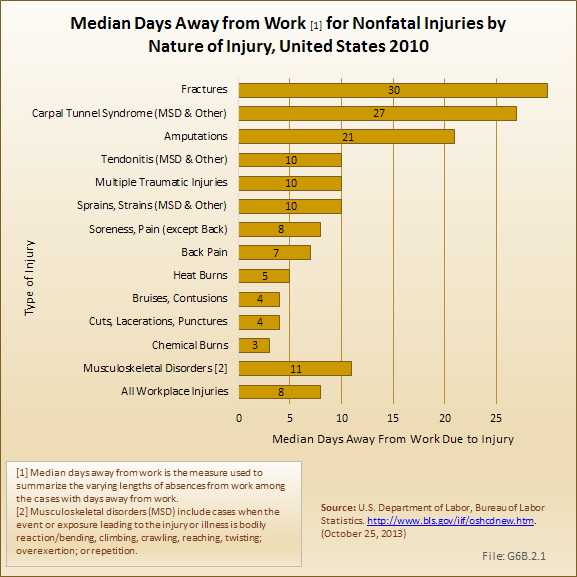 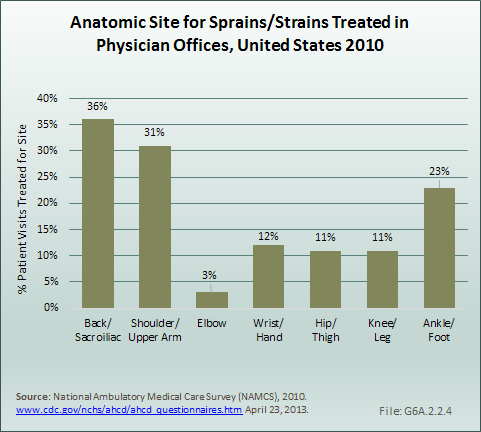 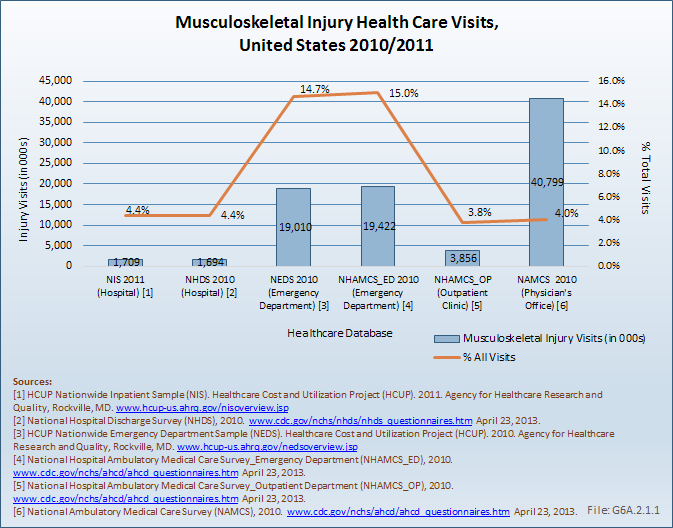 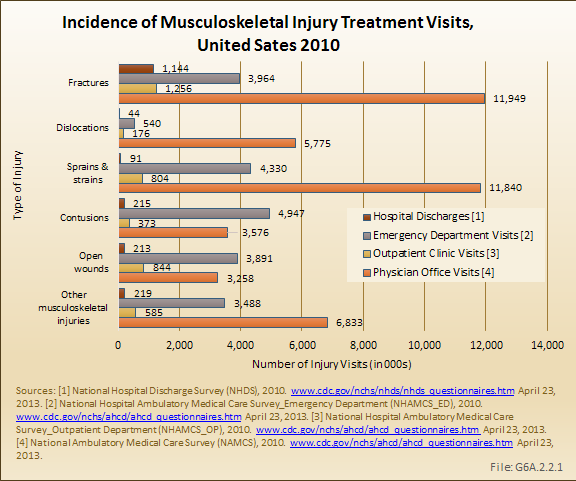 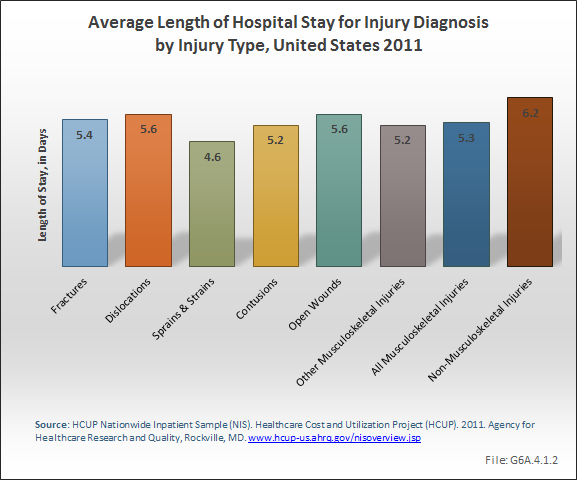 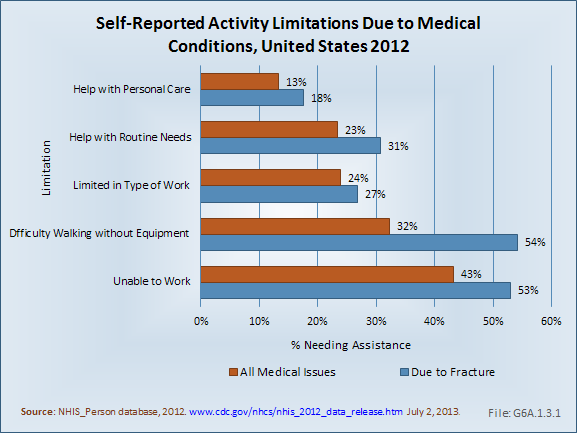 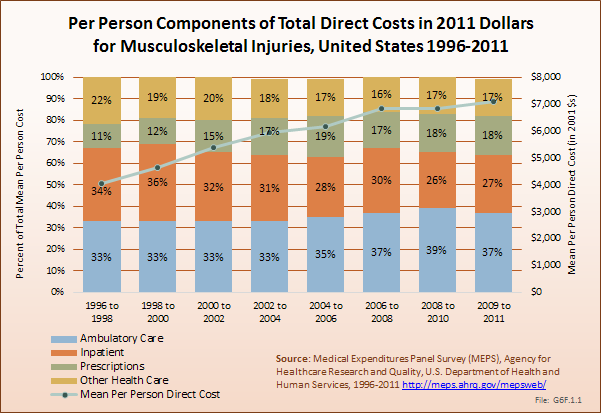 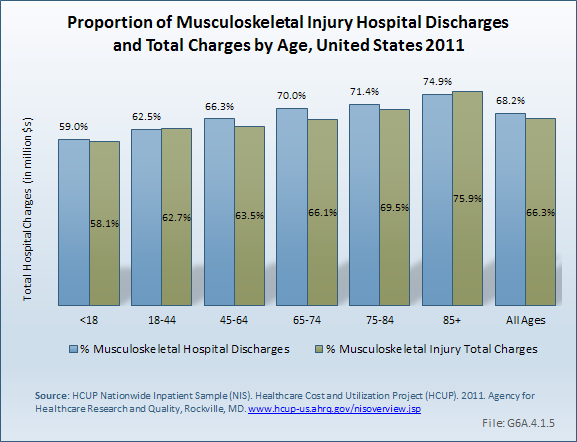 We will attempt to provide an overview of these less-organized athletic injuries from available data. 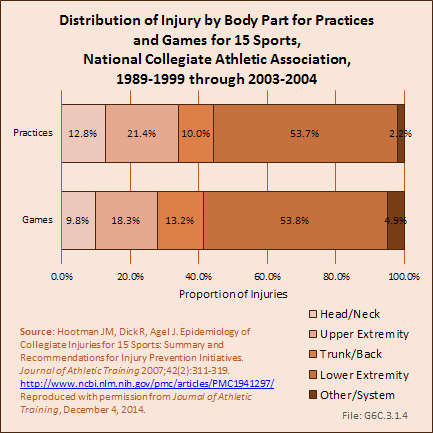 We will also focus on higher levels of organized sports, primarily scholastic sports (high school level) and intercollegiate sports.